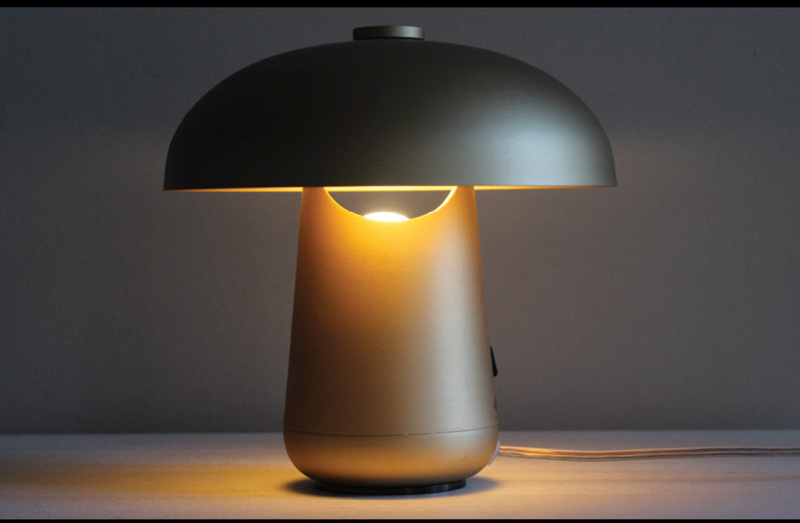 Table lamp with structure in polished lacquered metal and adjustable angled shade. LED lamping. Available to order in a choice of two sizes.